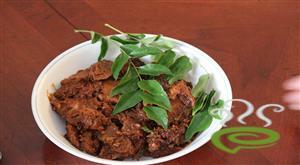 Kerala Nadan Pork Roast is a traditionally prepared exotic dish where pork is slow roasted in its own belly fat. 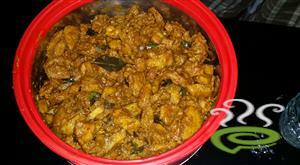 The dish is branded as a hot favorite in Thrissur region and no special occasions and functions miss out the dish. 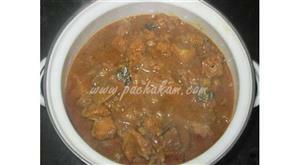 Kerala Nadan Pork Roast dish goes well with porotta, chappathi, almost anything. 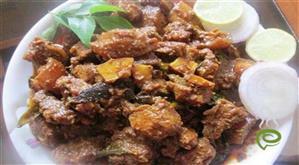 The meat is tender, juicy and soft on the inside while the outside is browned and crunchy. Slow roasting in mild heat encourages formation of a crispy crust on the outside which is awesome to behold. 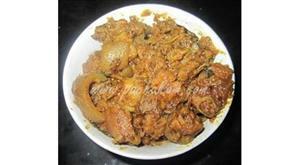 Care should be taken to cook pork for required time so it can be consumed safely. 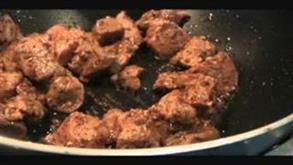 You can explore a well written tasty Pork Roast dish here that will definitely tempt you beyond words. 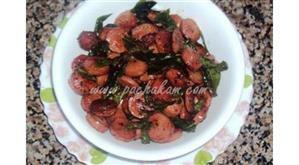 They are easy to cook and taste great with mustard sauce.